Product information "Oni Mask / Devil Keycap"
They are shipped in a aluminum Gift case. The "Primer" Version has a black/gray basecoat. You can paint it by your own. 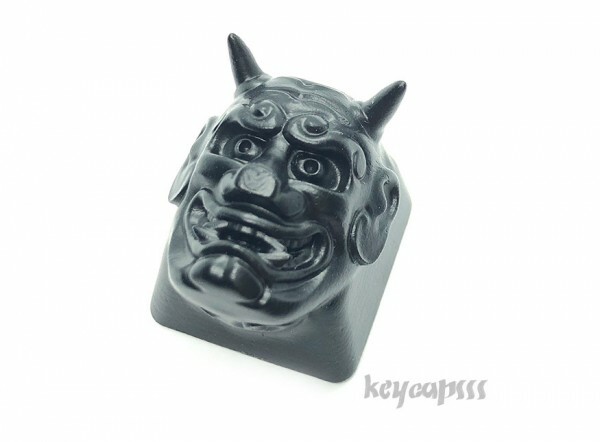 Customer evaluation for "Oni Mask / Devil Keycap"